Tony Fadell, the father of the iPod, says Apple saw the death of the iPod coming. In 2004, at the height of the original iPod’s success, Apple started asking itself internally what would eventually kill the iPod. Whatever it was, Cupertino wanted to make sure they stayed ahead of the curve. That’s just one of the many fun details the Father of the iPod dropped in an interview I conducted with him over at Fast Company, asking Fadell how he felt to see the iPod classic die after 13 years. Here’s a snippet of the full interview, in which Fadell talks about what he thinks the next frontier in digital music will be, now that the iPod is dead and streaming services like Spotify and Beats Music rule. 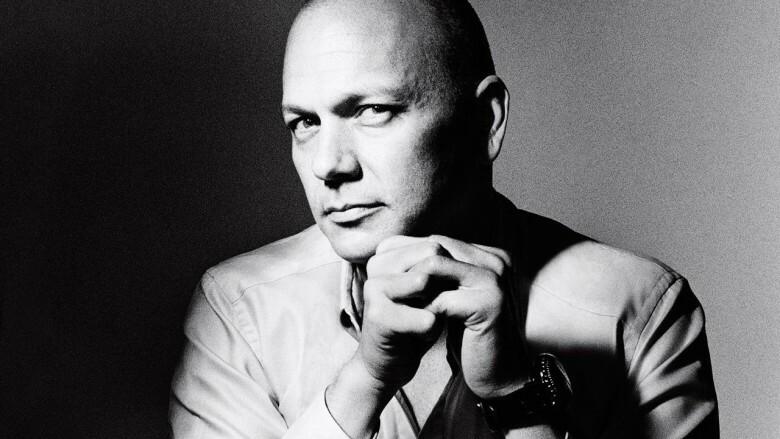 Read my full interview with Tony Fadell.